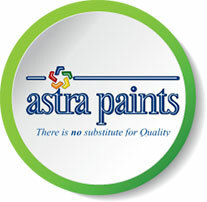 The Astra Industries Limited Group comprises three operating units – Astra Paints, Astra Chemical and NCP Distillers (Zimbabwe). 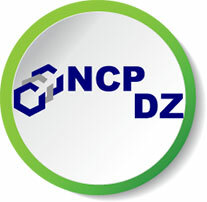 We have been in business since 1939 and are committed to creating superior value for our stakeholders through ethical conduct and strong business and social partnerships whilst protecting our environment. We greatly value your feedback, comments and suggestions as to how we can improve our offering to you. 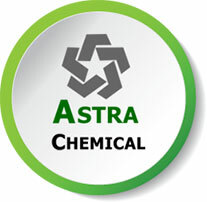 Astra Industries Limited (AIL) delisted from the Zimbabwe Stock Exchange (ZSE) on 30 April 2015.